The 7.5 magnitude earthquake and tsunami, which hit the city of Palau in Sulawesi Island (about 1,500 km from Jakarta, Indonesia) two days ago, has resulted in a total of 832 deaths so far, as of Sunday, September 30, 2018. 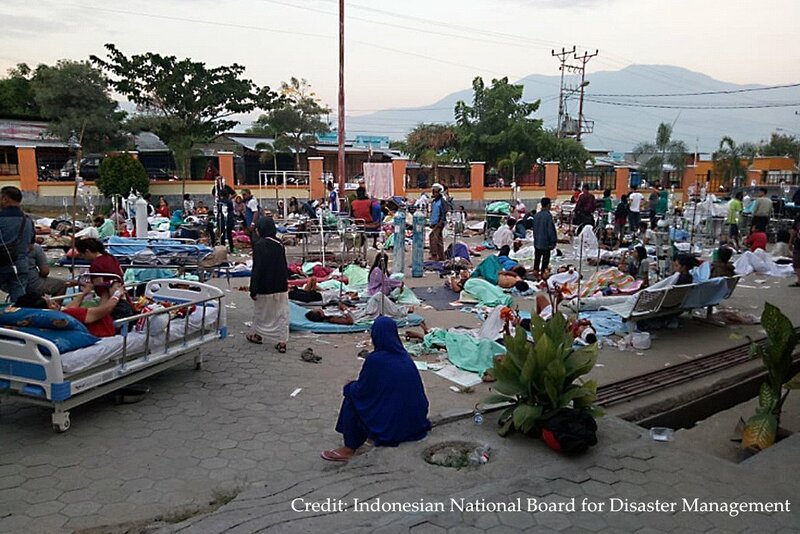 According to the Indonesian National Agency for Disaster Management (BNPB), the natural disaster has forced 16,700 to flee their homes searching for a safe shelter, while "many have been trapped amid the rubble of destroyed buildings." The earthquake was rapidly followed by a fierce tsunami of six meters destructive waves, the official Indonesian News Agency (ANA) reported. BNPB announced that a total of 2.4 million people were affected by this natural disaster in the Palau region.